Consistent use of technology provides an avenue for a variety of methods which investigate and utilize technology, current topics, trends, strategies, and subjects. 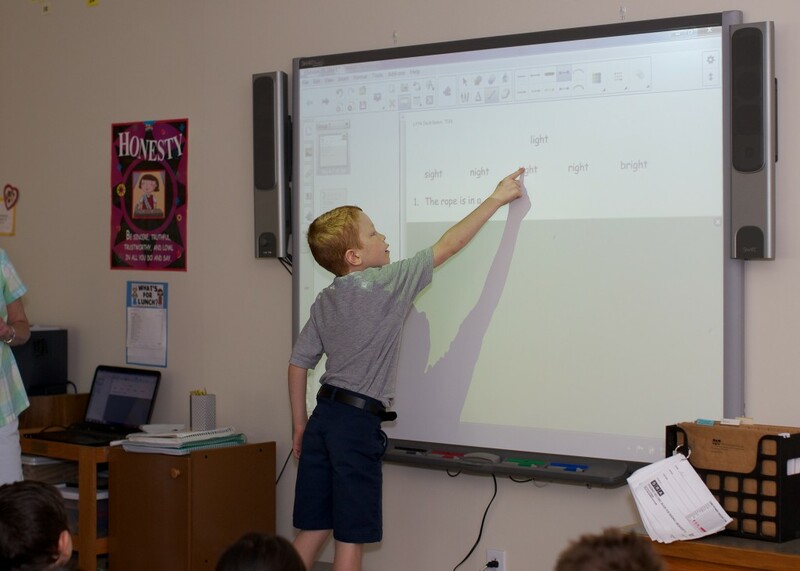 Smart Boards in all classrooms. 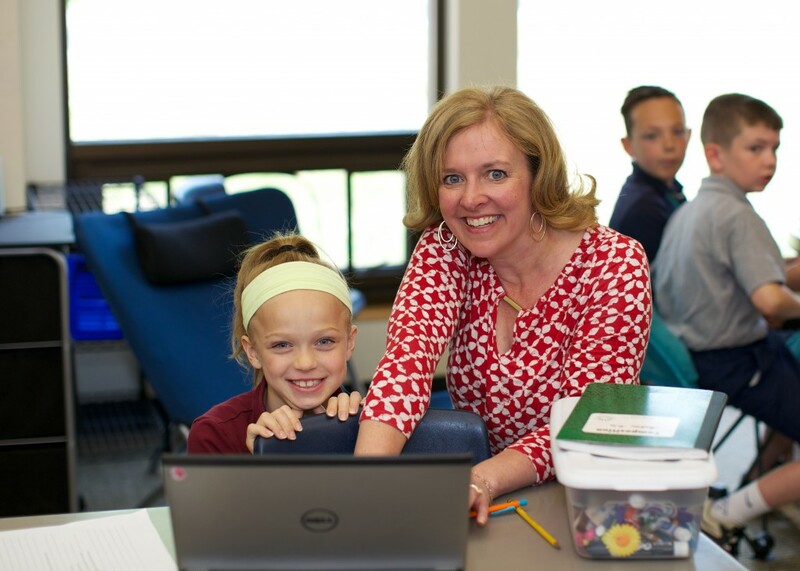 1 to 1 Chromebook/Laptop Technology in 3-8 grade classrooms. Google Classroom available to all teachers. Google Suite access for all students in 3-8 grade classrooms. 3 Ipad Mobile Labs for educational apps and video production. Wireless internet is available throughout the facility with password access. Appropriate measures are taken for students regarding internet safety and all students sign and adhere to our Ethical Use Policy. Messiah Lutheran School provides real-time online access for parents to view student grades and pay for fees online.